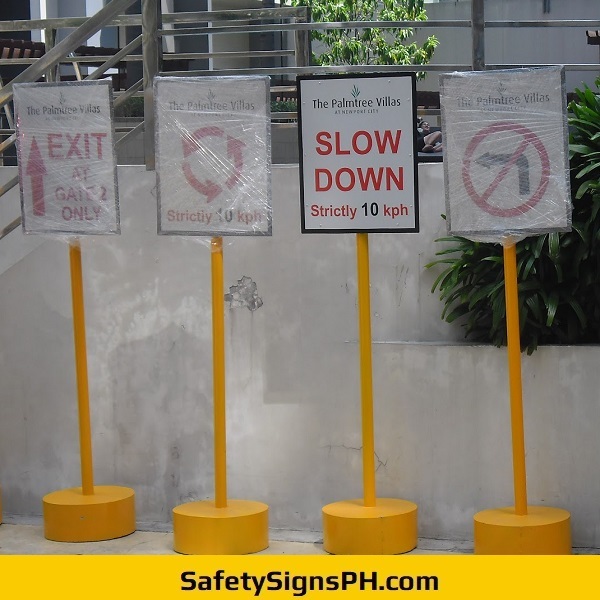 Looking for a top-notch supplier of custom outdoor safety signages in the Philippines? You have come to the right spot! Here at SafetySignsPH.com, we provide bespoke safety signs that are made to last in outdoor environments. 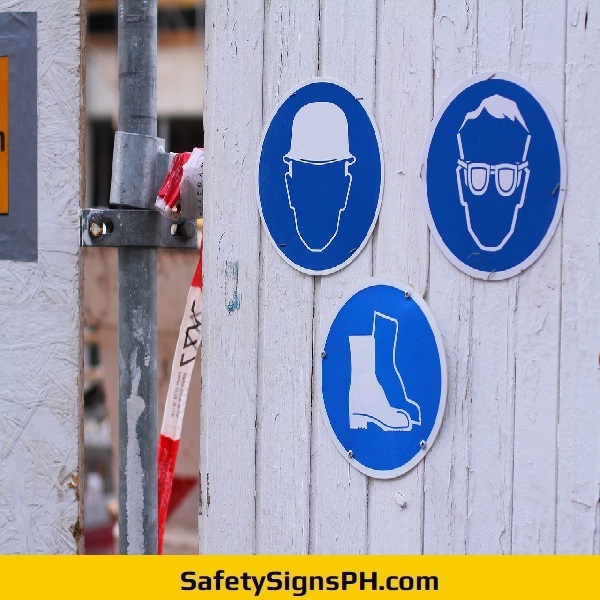 Unlike some of our industry competitors, our company uses high-quality 3M reflective vinyl materials for most of our safety signs, which means that they can withstand harsh weather conditions in the Philippines. 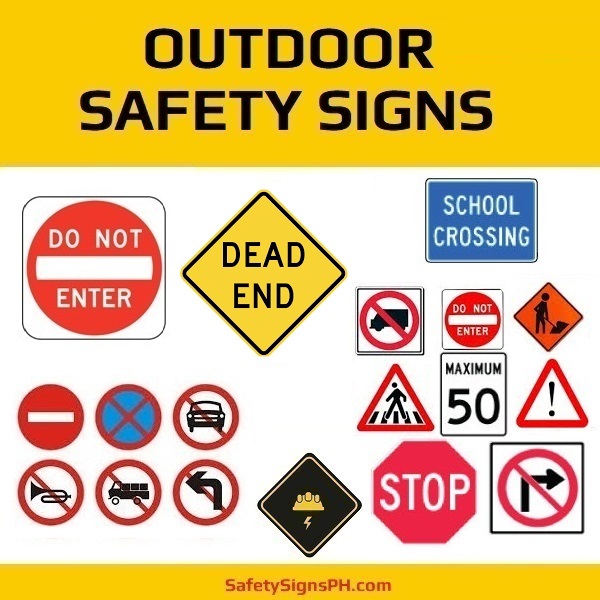 By opting for our outdoor safety signages, your business will be able to improve safety and reduce potential risks and accidents while following pertinent safety regulations. 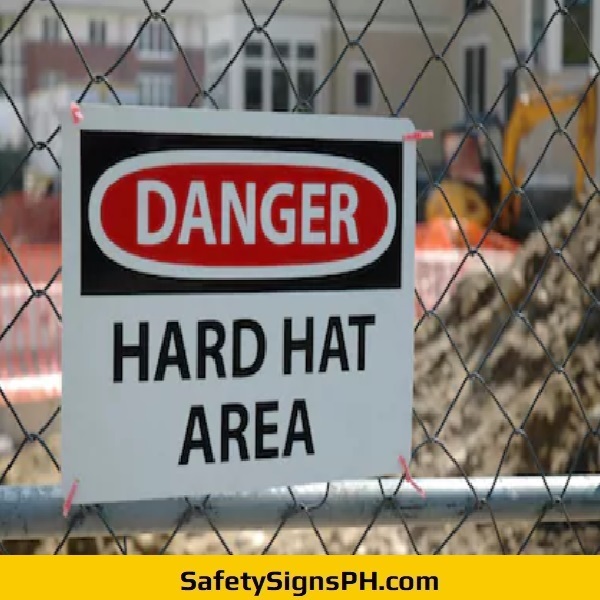 It is a known fact that construction sites, refineries, mining companies, and other work spaces must follow the necessary safety signage guidelines or risk fines for noncompliance. Business establishments such as shops, restaurants, malls, hotels, hospitals, apartments, schools, and many others should also display outdoor safety signages on specific locations. At our online shop, you can order a wide range of outdoor safety signages to meet your unique needs. We fabricate them to comply with safety regulations while ensuring that they will stand the test of time. 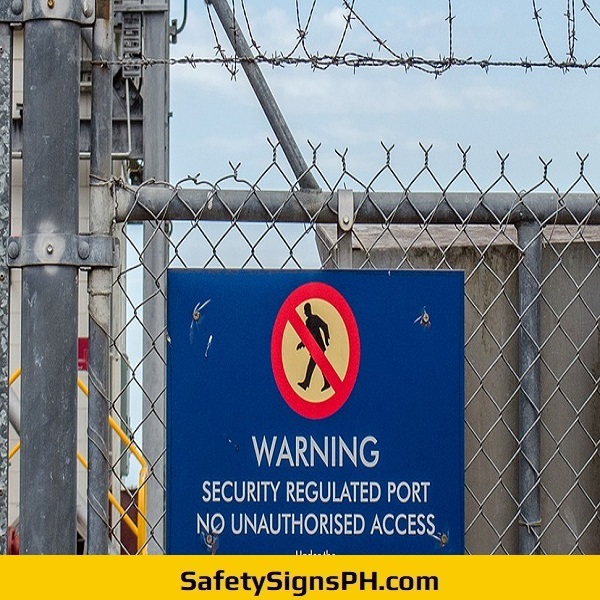 As one of the leading safety signage makers and suppliers in the Philippines, you can count of the quality of all our products. Our outdoor safety signages are printed in high color resolution using quality materials, so you are guaranteed to get them with amazing durability and visibility. Feel free to contact us today if you need further details and specifications on our customized outdoor safety signages. Our company is always ready to assist you in adhering to all compliance sign rules with cost-effective outdoor safety signage solutions. We provide free, no-obligation quote upon request.